You may have them in your cupboards. Maybe, you use them, still. 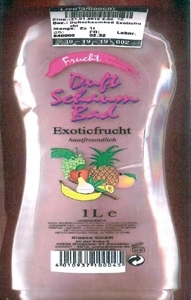 Beware: they are dangerous, illegal, harmful… and are the subject of a recall or ban by the European sanitary authorities. 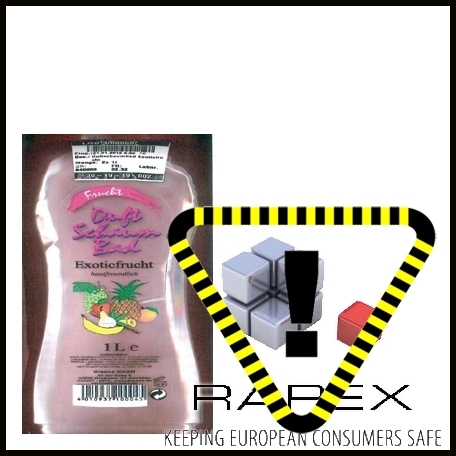 Underneath, you may find all the cosmetic products targeted by the RAPEX alert system this week: a shower gel contamined with bacteria. Danger: The product contains an excessive amount of pseudomonas putida (measured value: 23000 cfu/g). Measures taken by economic operators: ban on the marketing of the product and any accompanying measures (by distributor). • Rapid Alert System - Weekly Reports, Rapport 15, European Comission, 12/04/2019.